Remnants of Hurricane Patricia are expected to impact the Cleveland area beginning this evening. In advance of potential high winds and rains, we are providing information on what you can do when you lose power, not only to safeguard you but also to help us get your service restored as quickly as possible. Second, it is always good to have a traditional landline that just plugs into the telephone jack. As much as we all love the portability of cordless telephones if your electric service is interrupted and these are the only telephones you have you will be without telephone service. Cellular phones are great too – but if you haven’t charged your phone recently you will soon be without it as well. If a line comes down on your car stay inside, roll down your window and warn others to stay away. Call authorities or ask a passerby to call authorities. 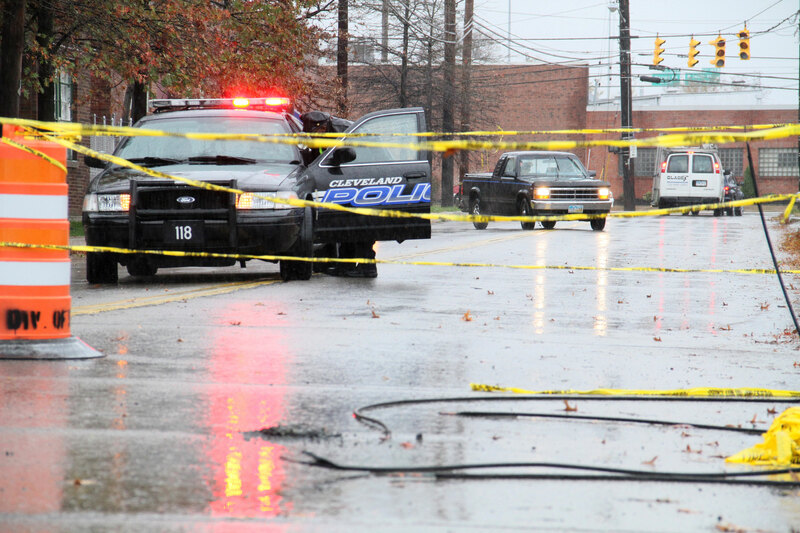 The only time you should exit a vehicle with a downed line on it, is if it has caught fire. If the vehicle is on fire, open the door and jump with both feet together to avoid contact with the car. It is metal and, therefore you could receive a shock.